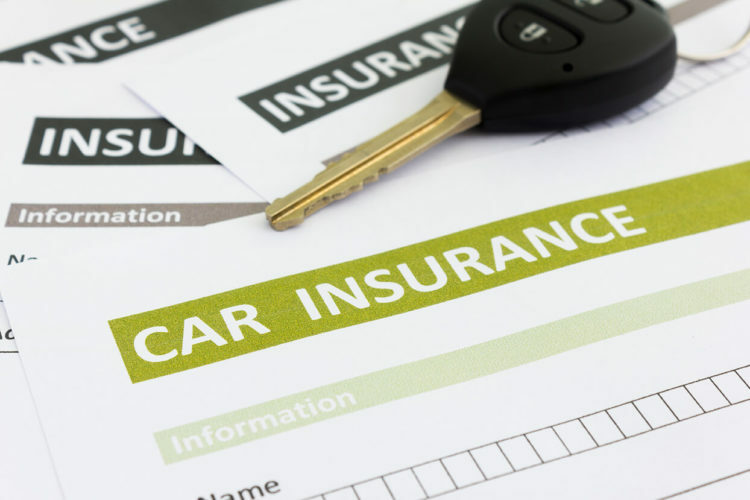 When signing up for your car insurance policy, you may have seen an option for PIP benefits. You may have rejected this the option because of its expense. If you did, that was a mistake. PIP stands for Personal Injury Protection and it’s a pretty important benefit, especially if you get into a car accident in Texas. PIP is similar to your medical payments coverage and will help pay any medical bills you incur after an auto accident. In addition to paying medical bills, PIP will also cover 80 percent of lost income as well as the cost of hiring a caregiver for any injured person. This insurance is offered in many states around the country and can be vital, especially to those living in a no-fault state (which Texas is not). Let’s say you get into a car accident and it’s pretty severe. You were found at fault for the accident. You’re in the hospital recuperating for quite some time. The medical bills have been racking up and you haven’t been at work for weeks. Not only were you injured in the crash, but so was your daughter. Your daughter will need help at home temporarily until she is able to get back on her feet. In this situation, if you have PIP benefits, then you and your daughter are covered for any medical expenses and loss of income. It doesn’t matter if you were responsible for the accident – you both will still be covered. PIP covers not only the driver but passengers and any other people who were injured in the accident, regardless of fault. In addition to your injuries, you will receive lost wages. As for your daughter, she can make a claim for reimbursement for the expenses of any help she gets at home (for example, she hires a maid to help clean the house). The insurance company will automatically give you this coverage of at least $2,500 though it can provide more coverage, up to $10,000. You are able to opt out it through a signed written rejection that must be on file with the insurance company. If there is no rejection, then you will be covered. In addition, if your daughter has PIP coverage for her own vehicle, she can collect under her own policy as well. Your PIP benefits protect you as a passenger in someone else’s car. So if you are a passenger of a car that gets into an accident, you can claim on both your PIP insurance as well as the driver’s insurance. This can be very difficult to understand which is why it’s best to discuss your options with an experienced Texas car accident lawyer. If you get into a car accident in the Houston area, contact a Houston car accident lawyer at de Lachica Law Firm now for a free consultation.